If you are a business that would like to participate and stand among those who show their support for the Washtenaw ID, please reach out to us at admin@washtenawid.com. We would love to add you to our list of supporters! We are thankful for the local businesses who are stepping forward and showing their support for the ID Card. Old National State Bank accepts the Washtenaw ID Card and does not require a Social Security Number to open a bank account. Ann Arbor State Bank is accepting the Washtenaw County ID along with a Social Security Number to open a bank account. We are excited and proud to partner with the Ann Arbor State Bank as we work together to provide banking opportunities to the unbanked. Frank’s Drugs in Ypsilanti, Stadium Pharmacy, and Dexter Pharmacy accept the Washtenaw County ID for filling prescriptions as well as all other transactions. Stadium Pharmacy is issuing a 10% discount for anyone carrying a Washtenaw ID Card on all purchases. Additionally, Frank’s Drugs is offering a 10% discount on any store merchandise, although medications are already sold at a discounted price. Dos Hermanos Market in Ypsilanti is offering a 10% discount to Washtenaw County ID holders. Lucky’s Food Market, Argus Farm Stop, Harvest Liquor Store, and Nick’s Quick Stop all accept the Washtenaw ID as form of identification when purchasing cigarettes, alcohol, or using a credit card. 10% discount to ID holders. Los Amigos Mexican Restaurant offers 20% off to ID holders. 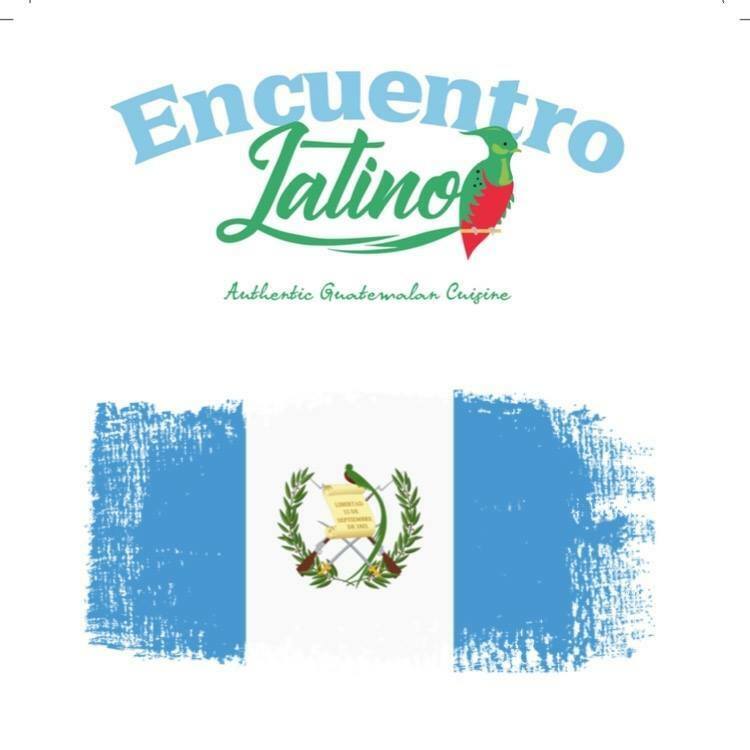 Encuentro Latino in Ypsilanti offers 10% to Washtenaw ID holders. 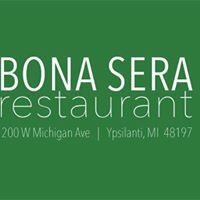 Bona Sera in Ypsilanti is accepting the ID as proof of age for the purchase of alcoholic beverages. The Blue Leprechaun in Ann Arbor offers 10% off any food order to Washtenaw ID holders. Cultivate Coffee and Tap House offers $1 off coffee drinks to all ID holders. The Ravens Club in Ann Arbor offers 15% off to all ID holders. TeaHaus in Ann Arbor offers 10% off to all ID holders. Champion’s Liquor is offering 10% off two bottles of wine to any Washtenaw ID cardholder. Cafe Verde Fair Trade Coffee Bar in Ann Arbor and the Arbor Brewing Company have committed to accepting the Washtenaw ID. Spun Ann Arbor offers 5% to Washtenaw ID holders. Three Chairs Co. offers 10% their merchandise to Washtenaw ID holders. Running Fit and Footprints offer 10% to ID holders. Crazy Wisdom Bookstore in Ann Arbor offers 10% off all merchandise (not including food or drink purchases). V2V in Ann Arbor offers 5% off to ID holders. Applied Fitness Solutions is committed to accepting the Washtenaw ID as proof of identity. To further expand the reach of the program, the Washtenaw ID Project is continuing to develop partnerships with local area businesses to raise awareness about the county ID and build support and solidarity between consumers and the business community. If your business is interested in getting involved, showing support or has any questions on how to further partner with the Washtenaw ID Project, please contact us at admin@washtenawid.com or 734-340-5894.